Treasure Trove 911 – Page 117 – Forgotten Treasures You Thought You Never Needed Until Now! Please contact TreasureTrove911 to purchase this item. 1. Cars That Owners Love. 2. Stop Shoveling, Start Blowing. 3. How to Boost Your Credit Score. 4. Store Brands Worth the Trip. 5. Last-Minute Gifts That Don’t Look It. 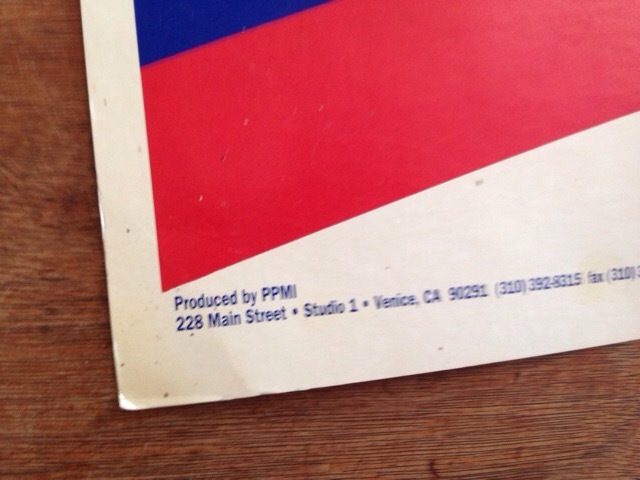 Item is a brand new subscription issue magazine in original mint condition with subscriber-printed label. Subscriber’s name on back cover is carefully covered with new blank label for privacy. Photo depicts actual item. This item is packaged with a clear sheet protector for your enjoyment, collection, and added protection. Mint Condition Souvenier Program Guide from the Miramar air show in November 2009. Special Note: This item is packaged with a clear plastic sheet protector for your enjoyment, collection, and added protection. Purchase includes free USPS economy mail shipping. This item normally ships within 1-3 business days. Please allow 2-8 days for USPS mail delivery. If you require faster delivery, please upgrade shipping to Priority Mail service upon checkout. 1. 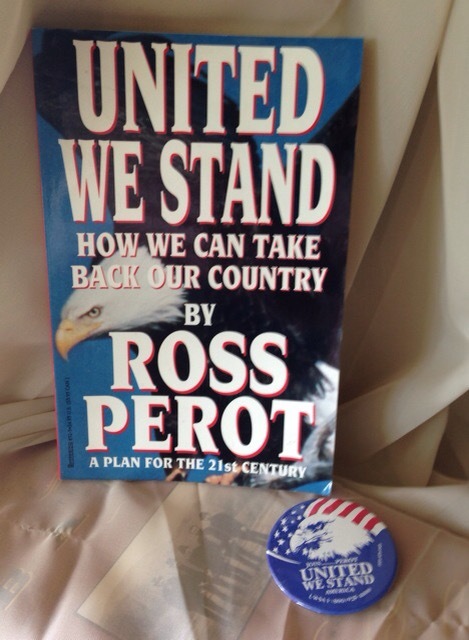 Book Ross Perot — United We Stand. Good condition. 2. 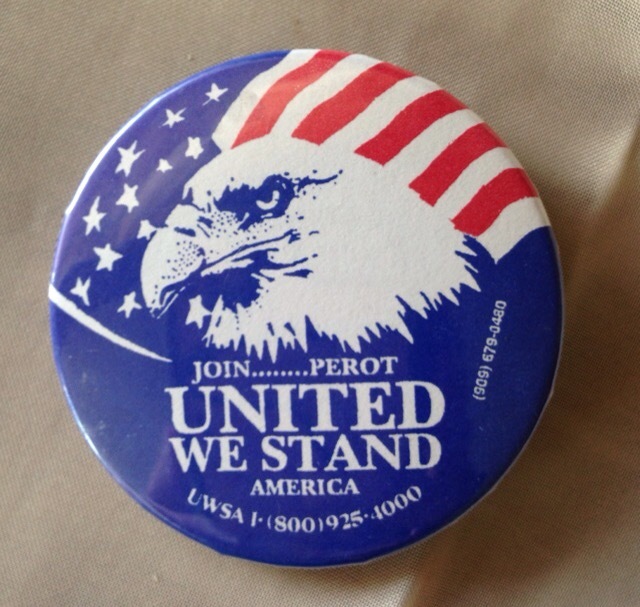 United We Stand political campaign button (like-new condition), approximately 2″ diameter. 3. 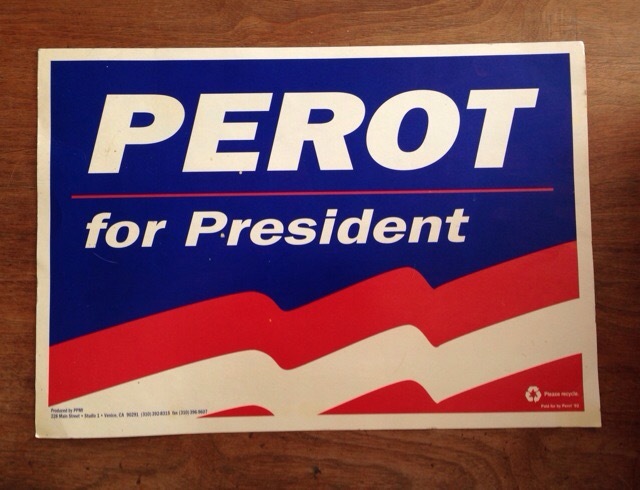 Ross Perot 1992 Presidential Election political campaign sign approximately 14″ x 17 . One-sided paper heavy cardstock window sign with minor blemishes in relatively good condition. This item is a new, unused item in excellent like-new condition. The listing includes all of the items that were included with the free toy as provided by Kellogg’s at the time the cereal was opened. Please note Seller is also including one new plastic CD jewel case for added protection while shipping this item. The item includes the instructions. Genuine product and instructions. 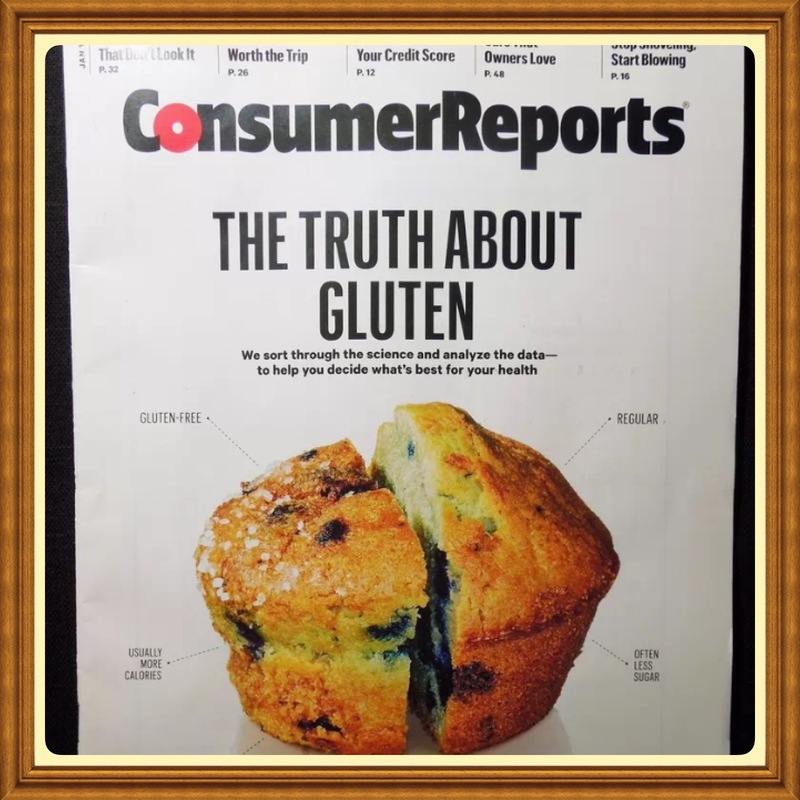 Absolutely no replicas or reproductions! This item was a free product CD-rom toy insert from a Kellog’s cereal box received in about year 2000-2005 or thereabouts. Seller is unable to accurately to determine to exact timeframe. Seller is original recipient and this item has been stored within the home at all times with Seller’s other software and game items. Seller cannot guarantee software playability. Please consider this a NOVELTY item and as such is being sold as a collectible novelty item. While this item may still be compatible and playable as a CD-rom, Seller is unable to guarantee or warrant its function as a playable CD. Seller has never played this item and has not tested this item. Please note this listing does not include cereal box. Photos simply add more information for reference purposes only.